Thoughts and prayers for Aunt Mary who passed away this week. (my mother-in-law’s sister-in-law) She was a warm, kind woman with a wonderful family. She will be remembered fondly. 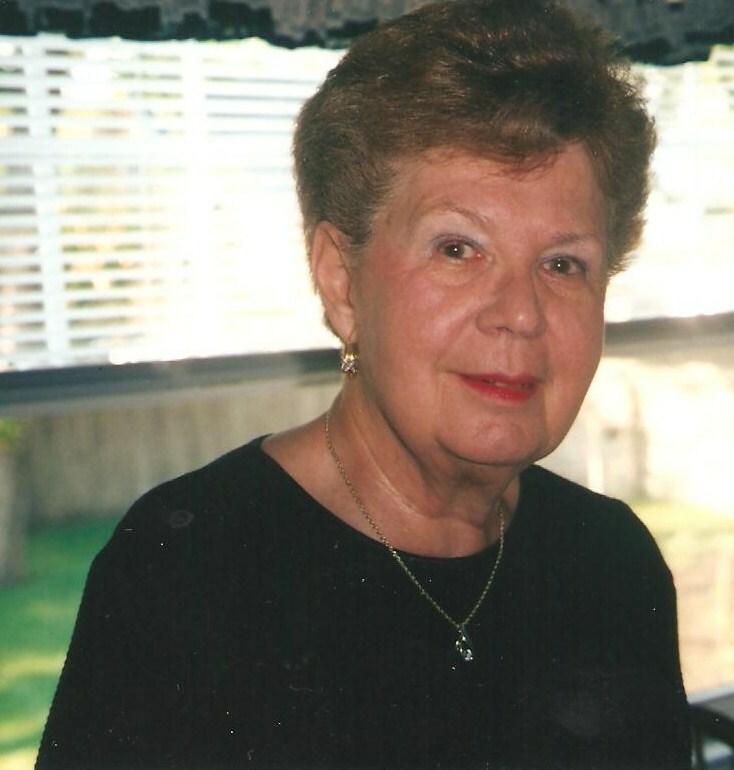 Mary Louise, 81, of Dumont passed away on August 26, 2012 at Calvary Hospital in New York. She retired as an Office Manager for Scholastic Magazine in Englewood Cliffs, after many years. Mary will be sadly missed by her beloved children Stephen, Peter, Dennis, and Thomas Brovarone, Nancy Attardo, and Susan Kober. A great joy in Mary’s life were her cherished grandchildren; Ryan, Elia, Stephen, Nicholas, Nicole, Aron, Emil, Eric, Ashley, and Dylan. She was predeceased by a husband, Henry Brovarone (1971), and a husband, Salvatore Modica (2007), and a brother, Corrado Aglietti. Thanks for sharing your thoughts. Sadly, you came upon her passing that way. Aunt Mary and Sal were lovely people and a happy couple. I came into this family shortly after their wedding. Mary, Sal and the Broverones were friendly and welcoming. Family and friends should find comfort with their memories of them.